No one needs to tell you that health insurance is necessary. 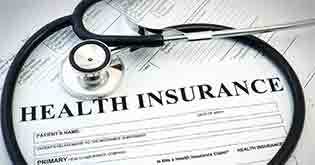 A person who is uninsured would most probably be unable to receive proper medical care. Lack of adequate cover can also be a burden on the families, especially in today’s time of high medical inflation rate. 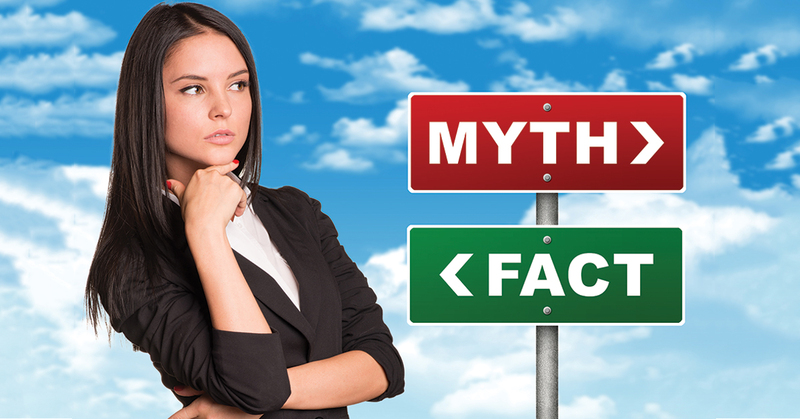 But, just like every other thing these days, health insurance too has myths surrounding it. 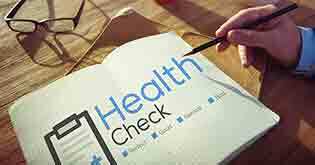 Here are some top myths floating around which might discourage you from getting a health insurance plan. Bust them right away! FACT: Says who? Very often people think that they are young and healthy, so they do not need any protection. Nothing can be farther from the truth. Some diseases kick in after a certain age or remain hidden until symptoms become visible. As per the guidelines, such pre-existing illnesses are covered after at least 3-4 years of holding a health policy. Therefore, obtaining timely insurance, before one of the diseases progresses, would help ensure that your wellbeing is insured without any such omissions. Any health cover would be crucial as you never know when the need would arise. FACT: When you go about buying health insurance, the approach should be to find the policy that perfectly fits the person’s requirement. The focus on finding the cheapest plan is a wrong one. 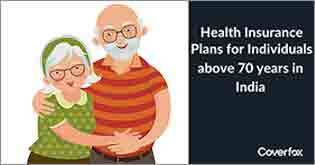 The cheaper plans may not consist of all attributes that an individual may require. There are chances that the low-cost plans may have limited features. A cheap insurance plan usually caters to more critical elements of hospitalization. The superior version often comes with additional benefits. So while comparing them, make sure that you are comparing related varieties. 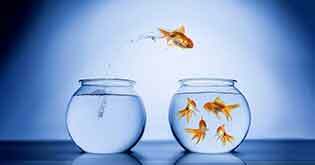 The cost considerations should be the last aspect to ponder upon while selecting a plan. FACT: Even if your organisation provides group health coverage, you should have a separate medical insurance too. The coverage amount may not be sufficient plus you need to remember that the cover will only last as long as you are working. Also, the time between switching jobs may leave you unprotected. Therefore, having your own health insurance policy helps. FACT: Timely renewal of your health insurance coverage is necessary. However, if the due date expires and the insurance policy is not renewed, the insurers offer around 30 days of grace period to do so. During this time, although any claim will not be honoured, you will not lose on the other crucial aspects like waiting period. 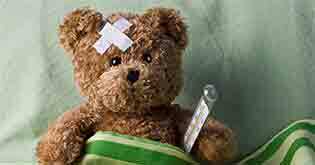 For the first month, no disease is covered other than accident related hospitalization. Also, some diseases are only included after the expiration of a particular period. Pre-existing diseases are covered only after the completion of 24-48 months depending on your policy. Meanwhile, not all conditions are covered. This includes genetic and hereditary disorders and also some neurological diseases. This might come as a mild shock to you that insurers pay only the partial claim! Also, a policy might have sub-limits on several other expenditures. Further, room rent and certain medical expenses might not get totally reimbursed. A few secondary and other costs that one might have to suffer. Please refer to the policy wordings for the details on what you cannot claim. It is trye that the core requirement for a medical insurance claim is minimum 24 hours of hospitalisation. However, there are certain medical conditions/procedures like dialysis, dental care, etc. which require less than few hours of hospitalization. As a result, insurance companies have launched several new programs that take care of day-care expenses. Every person's healthcare requirements are unique. Don’t fall for the common misconceptions and myths that keep floating around. 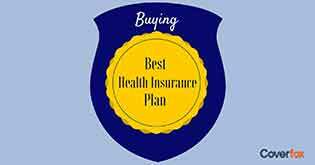 Make sure all your decisions are well-thought-out ones when it comes to health insurance.